The 2018 midterm elections are less than two weeks away, and your vote is critical! 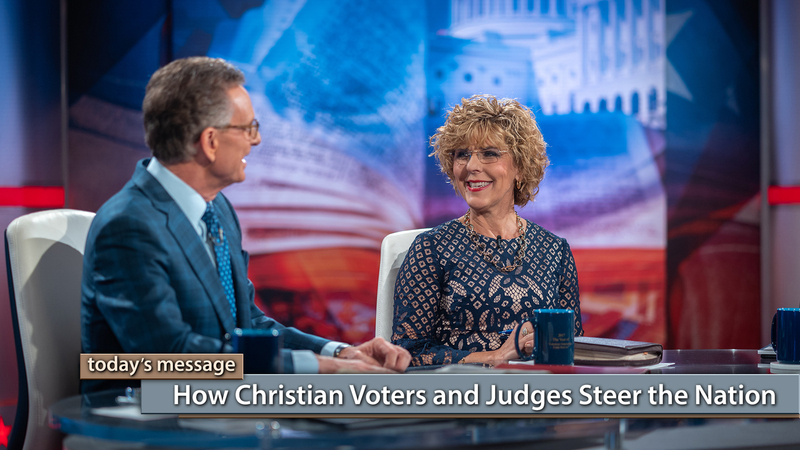 On this special "Faith for Our Nation" series of Believer’s Voice of Victory, George and Terri Pearsons, Buddy Pilgrim, and Paula White-Cain share how Christian voters and judges steer the nation. Judges, court decisions and legislative policies are all on the table to swing one way or another. YOU can select judges who will move our nation in a righteous direction!